Are you searching for a few ways to fill your time in the Palo Alto area? Great! Here are a few suggestions. Starting at 10 a.m. on July 8th and 9th, the Palo Alto Art Center will be hosting the Clay & Glass Festival. On Sunday, July 9th, the songs of ancient Taiwanese tribes will echo throughout Sofia University; students from the seven tribes of Taiwan will share their culture through song and dance, from 6:30 p.m. to 8:30 p.m. While those events will fill your need for cultural exposure, let Sliderbar fill your need for delicious flavors and craft beer. 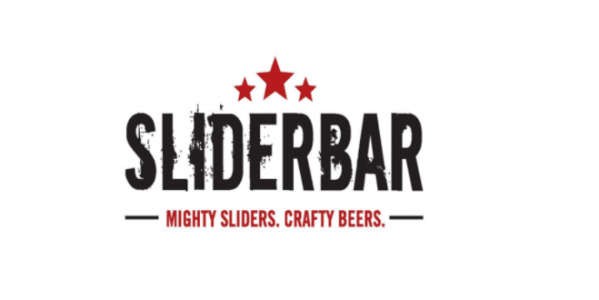 You’ll be happy that you put Sliderbar on your list of Palo Alto must-visits!